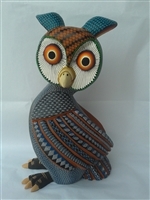 This page of Alebrijes represents the Oaxacan bird carvings we have for sale. 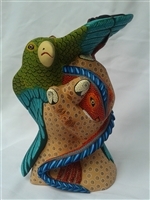 Mexican artists from Oaxaca hand craft and hand paint these incredible bird sculptures. 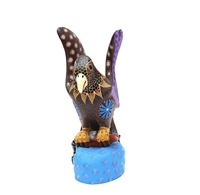 Representing a highly collectible form of Mexican folk art, Oaxacan bird carvings can be indicative of real life birds, or even magical representations. 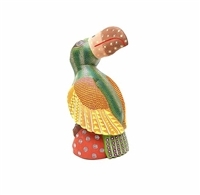 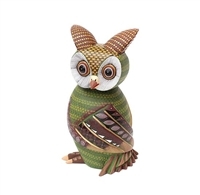 Start your own personal collection, by ordering your Oaxacan bird carvings today! 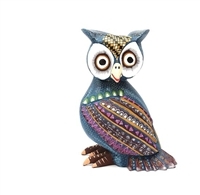 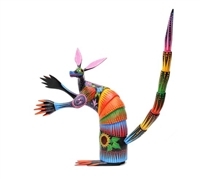 Alebrijes, or Oaxacan bird carvings, are original, one-of-a-kind Mexican folk art, which come from Oaxaca, Mexico.